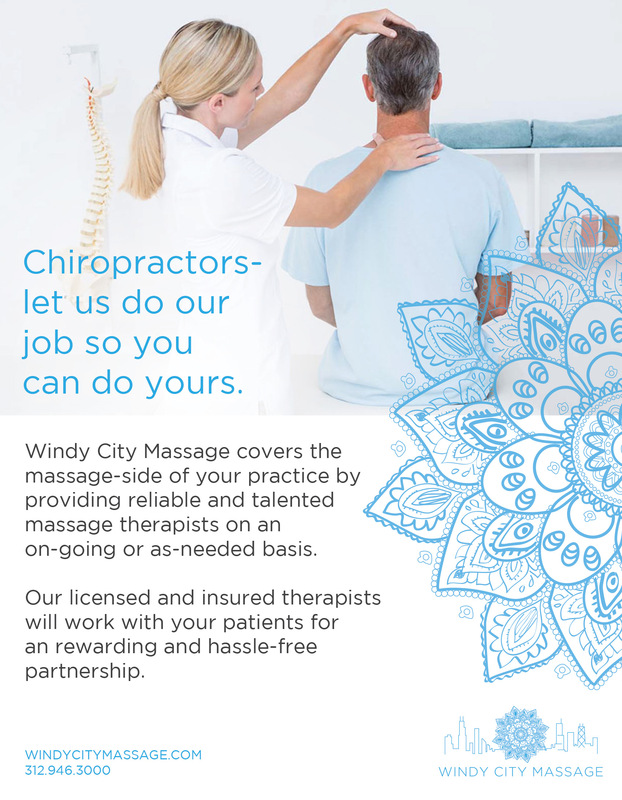 With over two decades of service in the Chicago area, we have positively touched the lives of over 100,000 clients. Our unwavering commitment to wellness, inner balance and the importance of self-care defines our company. 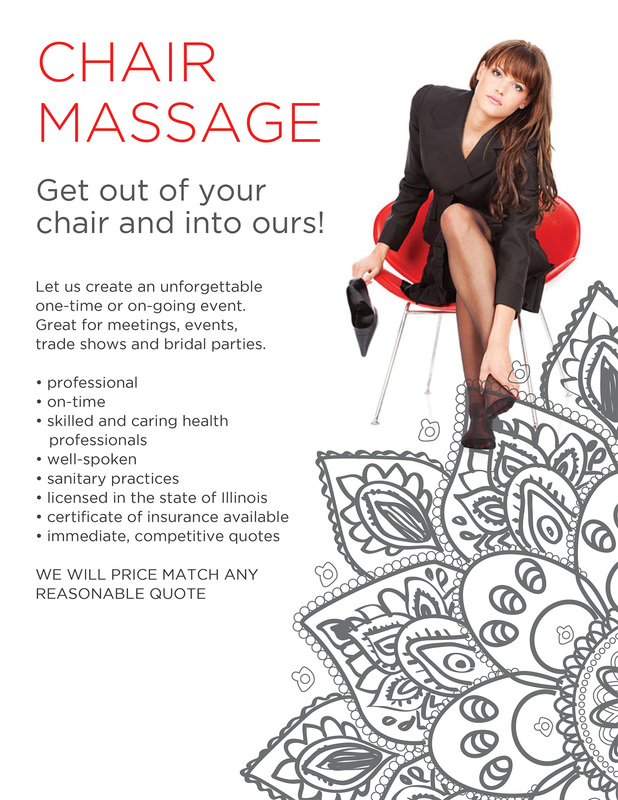 Is your business in need of some balance as well? 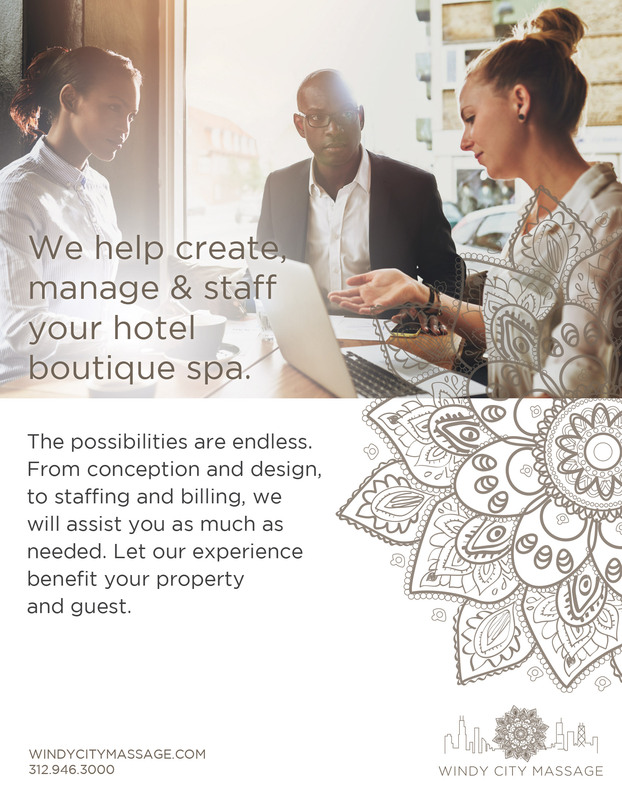 We work with concierges, hotel management, and other spa services to help your business grow and run smoothly. 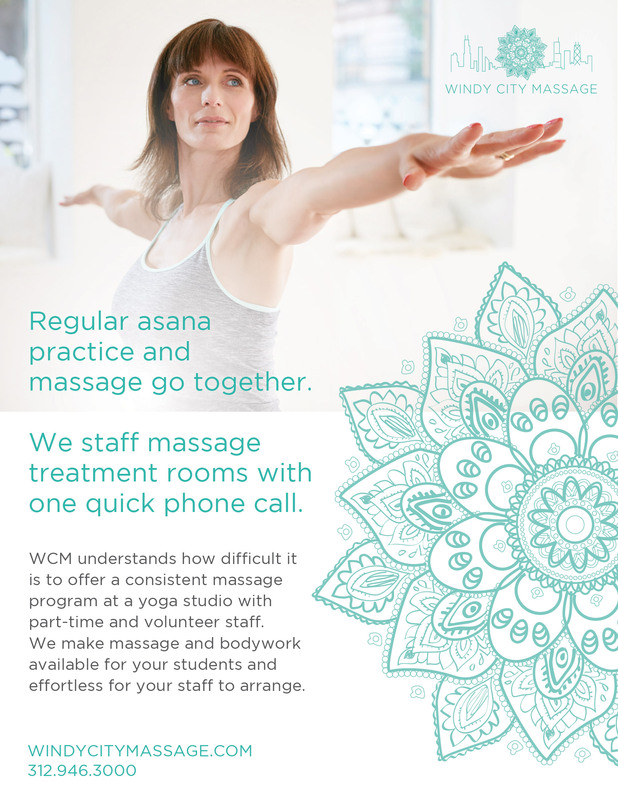 "I remember the first time I met Zoe and started working with WCM. Sixteen years later it is the company that we use for our in room massages. Zoe has maintained an incredible level of service that keeps us calling her back. 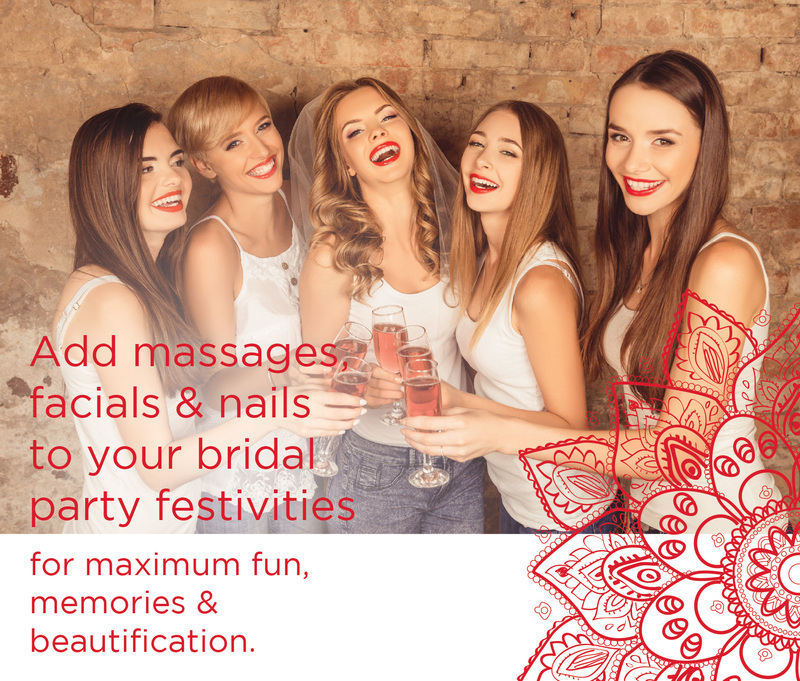 She has wonderful massage therapists and an efficient team that makes booking a massage very easy. The result, positive feedback from our guests." 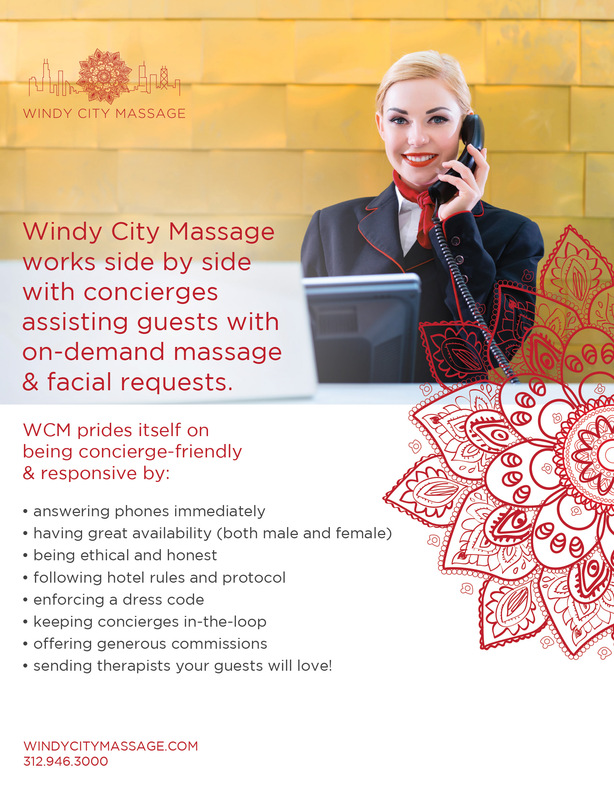 "Our hotel has proudly and exclusively used the services of Windy City Massage for years with great confidence. We receive glowing feedback from our guests. 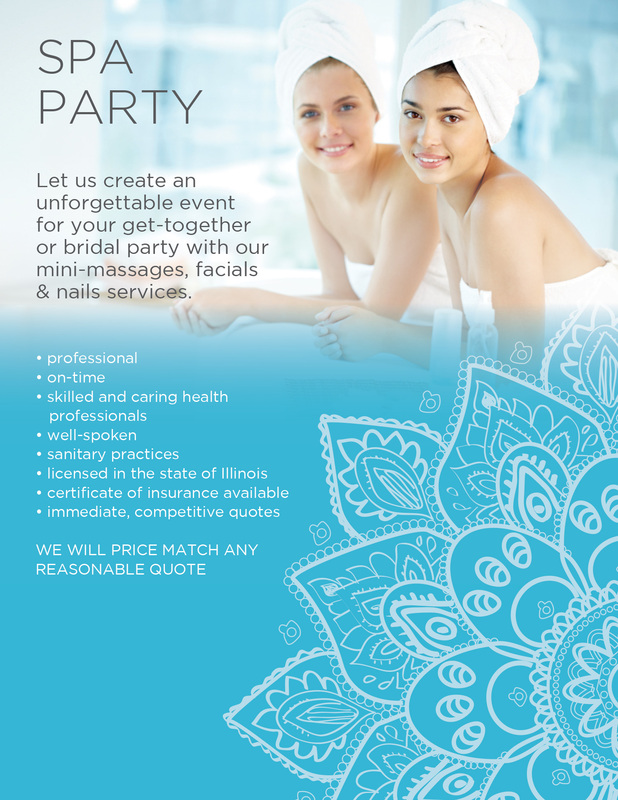 The massage therapists are professional, always punctual and very good at what they do. 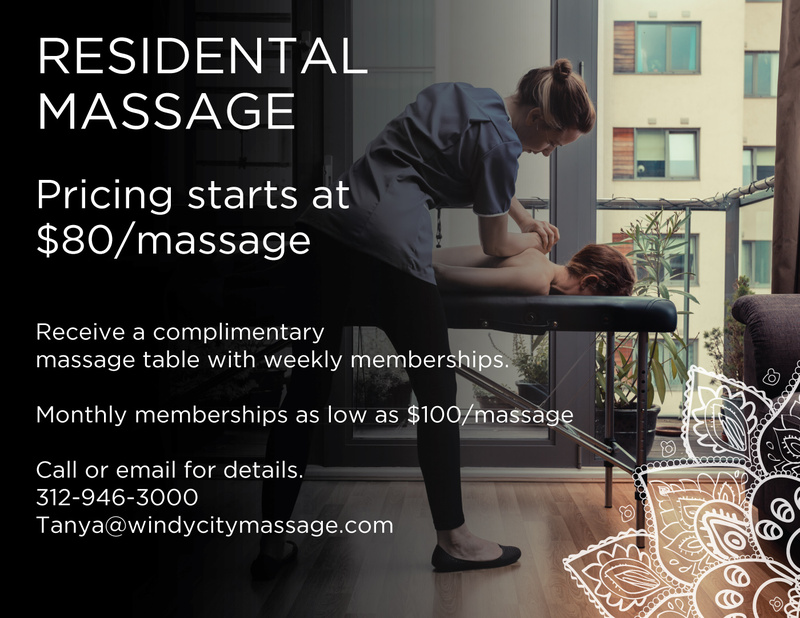 Zoey and her team are a pleasure to speak to on the phone, courteous and efficient and are capable of booking a last minute massage on short notice!  Thank you Windy City for always making us look good!" 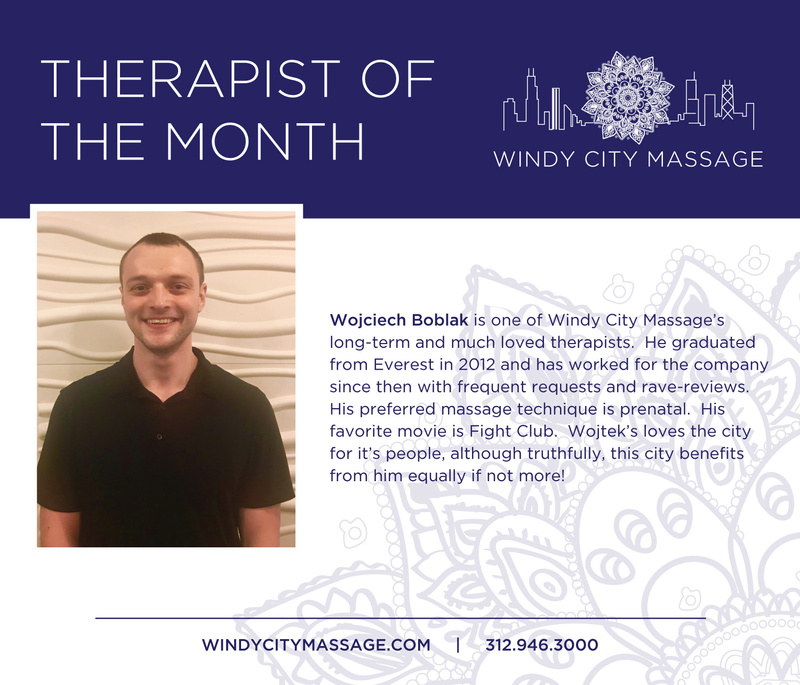 "Working with Windy City Massage for almost 15 years has been a wonderful experience. 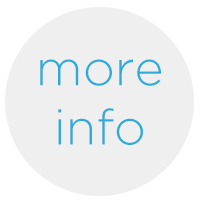 The staff is very attentive whether it be for in room services or their spa facilities"